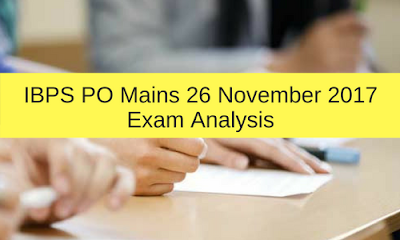 The IBPS PO Mains 2017 exam was held on November 26, 2017. According to the candidates, the exam was difficult. Reasoning and Quantitative Aptitude sections were highly difficult. 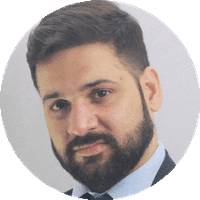 Here is the complete exam analysis of the exam. 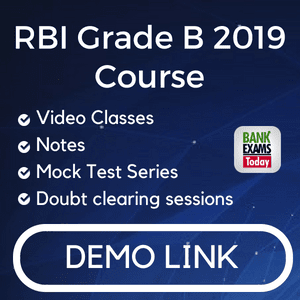 As per the pattern of the exam, there were 200 objective type questions divided into Reasoning Ability, Data Analysis and Interpretation, English, Banking and General Awareness sections. Each section had a specific time to attempt the questions and overall students had 3 hours to complete the test. IBPS also added the descriptive test in the paper. This section again was difficult. 35 difficult questions to be attempted in 40 minutes was a tough call. There were new pattern reading comprehension, cloze tests and error spotting. Students were quite baffled to see this section. In the cloze test there were two possible answers against a blank. There were new types of connector questions asked in this exam, where 2 words were given and five sentences and students had to identify the combination of sentences that can be connected using the given two connecting words. Error Detection questions also came with a twist, as in a sentence there was a part marked in bold which was grammatically correct and the student had to identify the erroneous part in the rest of the sentence. There were 2 reading comprehensions with 5 questions in each set. This section was also difficult. No question was asked from computer aptitude. 10 questions of logical reasoning which includes a course of action, cause and effect, conclusion and inference. 1-2 small paragraph puzzles were also there. There were Linear puzzle with 2 Variables, Small-Para Puzzles, Circular and Figure Based Puzzle.